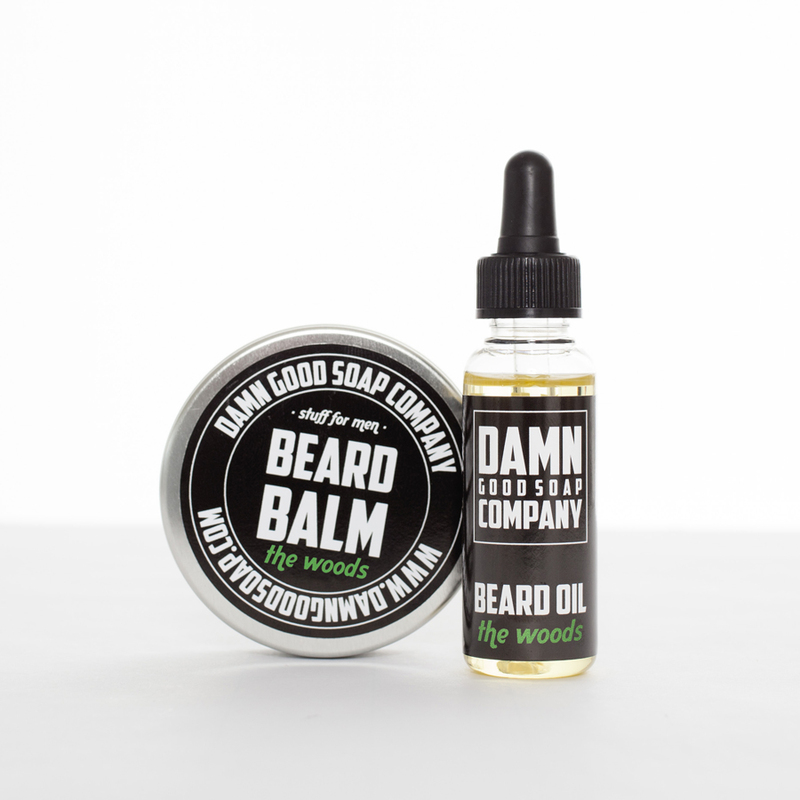 Handmade, all natural and cool. 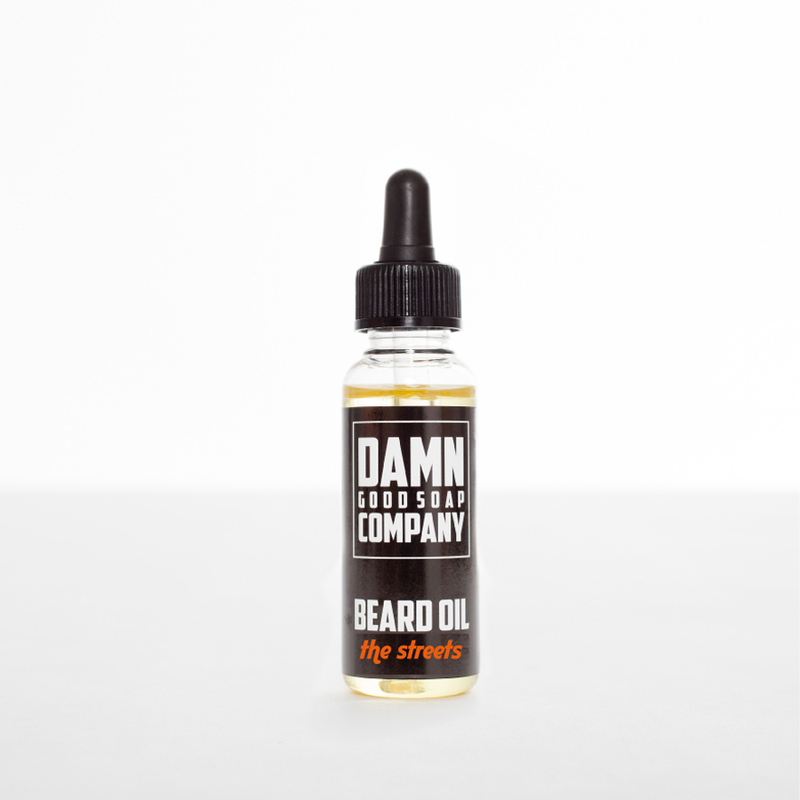 Our beard oil is a wonderful product. But sometimes you just need some choice. 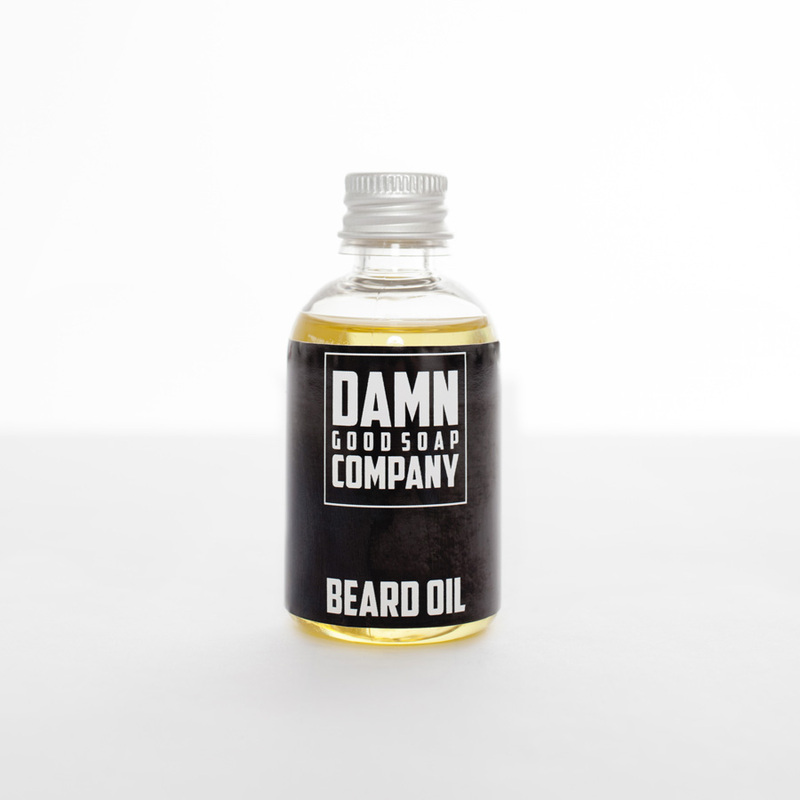 After extensive research and intensive testing we developed a scent that is as powerful as our original beard oil. 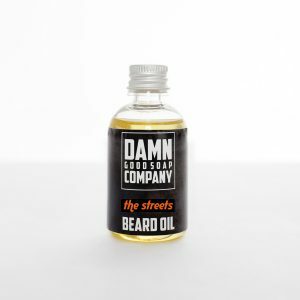 The Streets is a sweet and spicy scent, perfect for a night out in town Just gently massage 4 to 6 drops into your beard and you’re good to go.